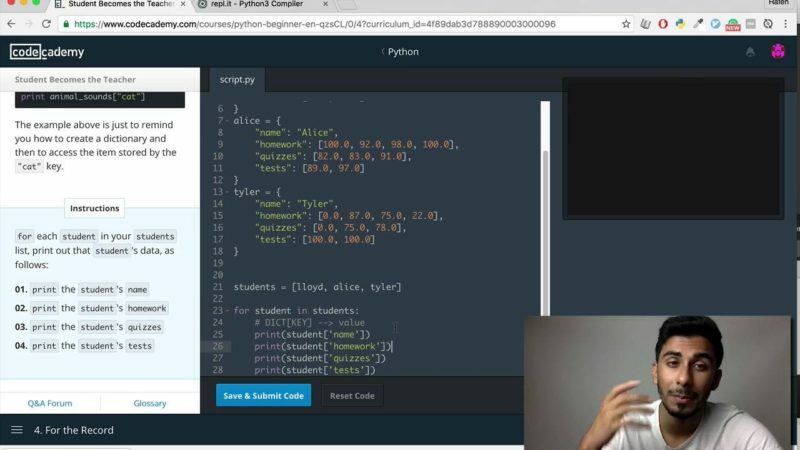 This is part 12 of the Codecademy Python Walkthrough Tutorial. 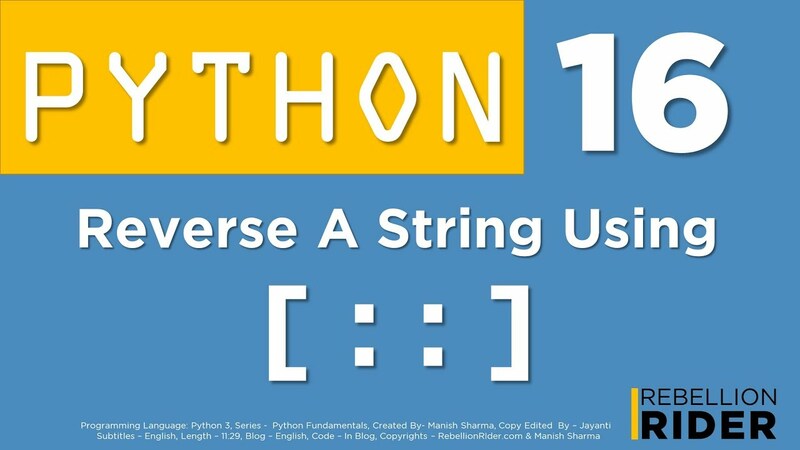 It covers topics like OOP, object oriented programming, dictionaries as objects, lists inside dictionaries, stepping through algorithms, dependent functions, nested function calls, built-in functions, weighted averages, for loops, control flow, conditional statements advanced functional concepts, and much more! 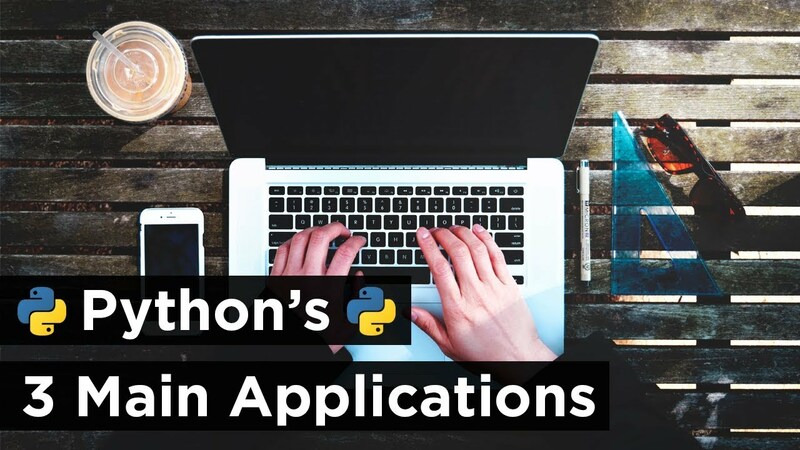 This is meant to guide you through the codecademy python part and it also to help you get a much better understanding of the code that you to write according to the instructions on CodeCademy.com. 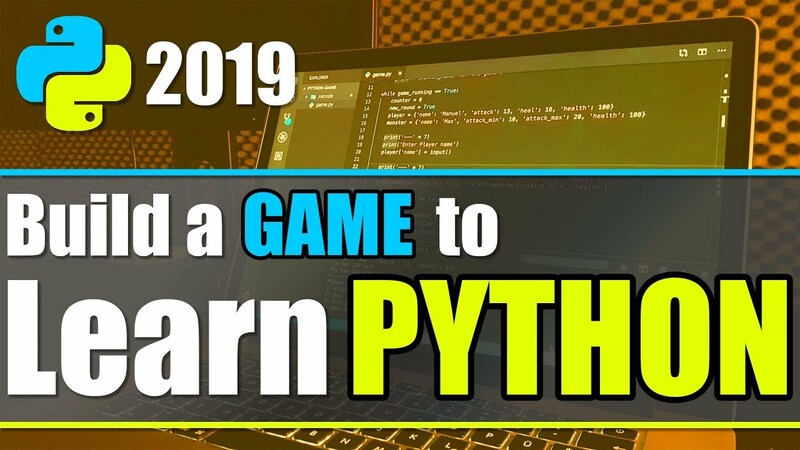 This will help you understand many programming concepts and the concepts that are tricky, I open up an interactive prompt and I will also ask you questions along the way to keep it more interactive for you. I believe teaching only works when you actively engage. 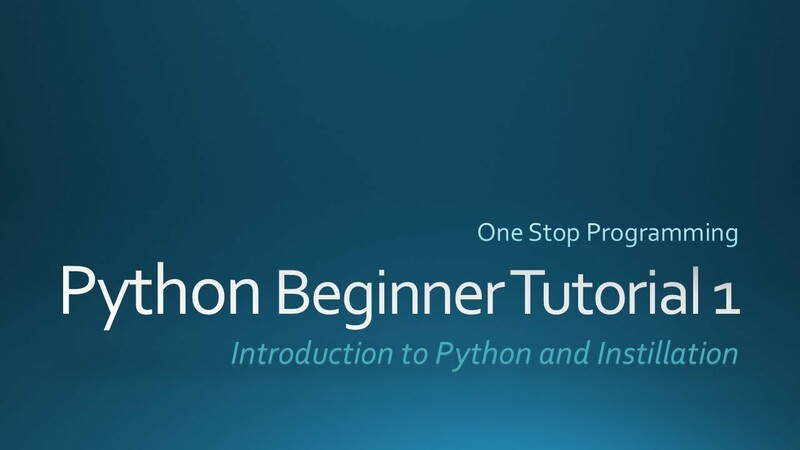 The target audience are beginners or developers looking to pick up Python. I also emphasize the importance of writing good code and I go through the first part really fast. I will literally be going through every single thing and breaking it down for you so there is nothing for you that would be scary. You can watch me do it and you can simply follow along you will learn ALL the basics. I swear I wish something like this was out there when I started learning because everyone else explains things in such a complicated way and makes it so boring! I honestly think programming is based upon exploration and creativity rather than some mathematical/logical genius frame of mind! I spent a lot of hard work in making this so I hope you guys enjoy and learn something out of it while having fun! 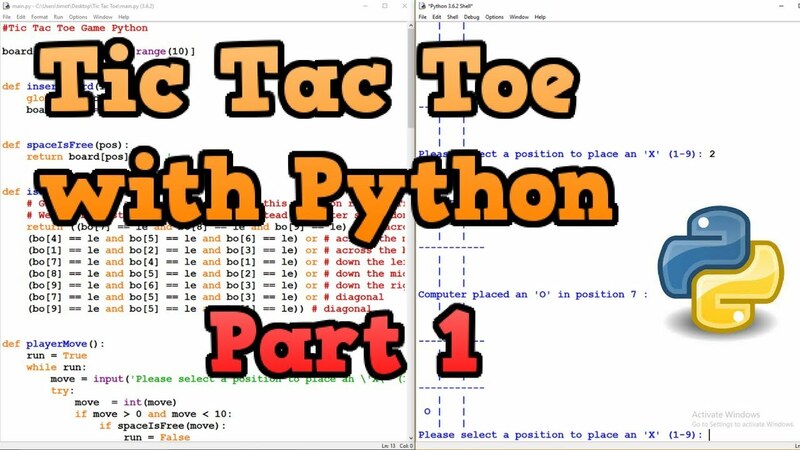 This is targeted towards beginners, for developers looking to learn python, or for individuals looking for a refresher on basics in computer programming!! # Add your function below! bam! first. This series is off the hook!!!! Great lesson chief, super well done! your are so good at explaining pls keep going never end!!!!!!!!!!!!!!!!!!!!! !